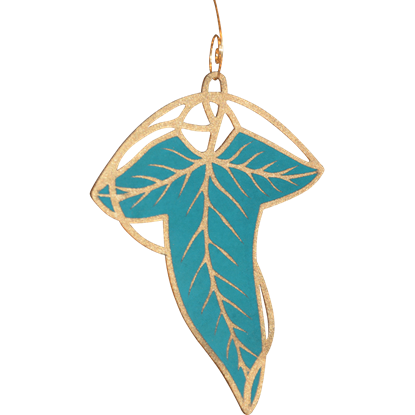 If you are looking for a unique addition to your Christmas decor, shop Superheroes Direct. 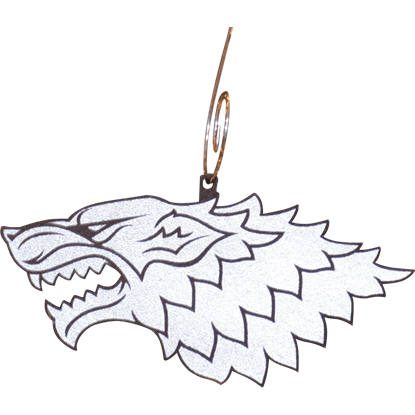 Our selection of Christmas decorations includes ornaments, light sets, stockings, snow globes, and more inspired by your favorite superheroes, movies, television series, and comics. 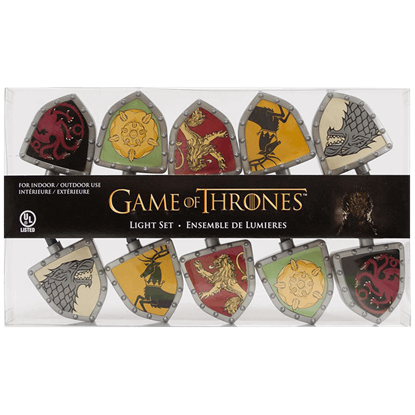 Shop officially licensed Game of Thrones ornament sets as well as collectible Star Wars nutcrackers, great gifts for your favorite fans of these popular series, and fun holiday lights great for decorating your holiday tree as well as brightening up your next themed party. 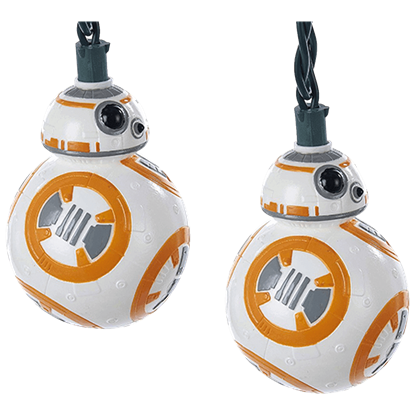 Gift one of our musical Star Wars snow globes to the Star Wars fan in your life, or fill our Superman and Wonder Woman stockings with holiday treats for your personal superheroes. 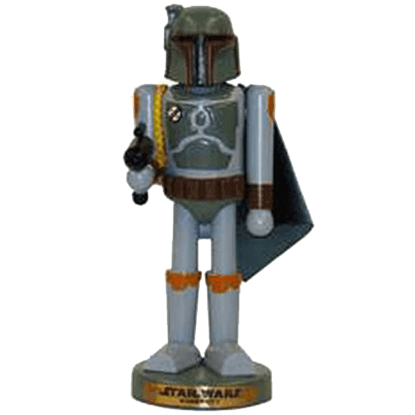 Prepare for the holiday season by decorating with your favorite bounty hunters, Jedis, houses of Westeros, or even Teenage Mutant Ninja Turtles, all with our pop culture holiday decorations and superhero seasonal decor at Superheroes Direct. 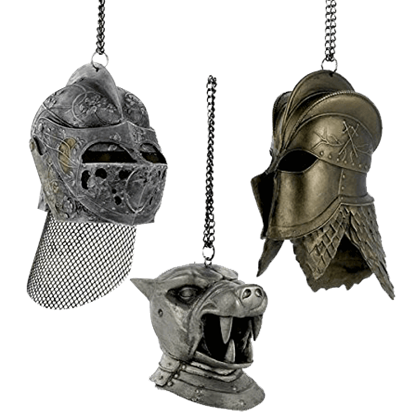 Prepare for winter with the Game of Thrones Helmet Ornament Set. 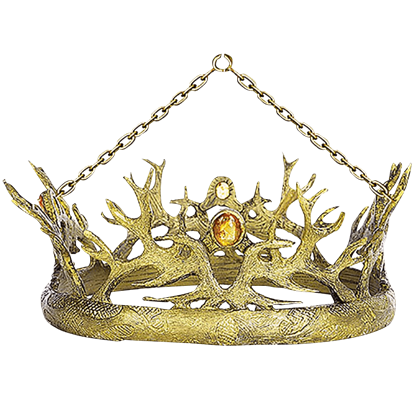 This set of three includes ornament-size replicas of helmets seen in the show, including the helms of the Kingsguard, the Hound, and Loras Tyrell, the Knight of Flowers. 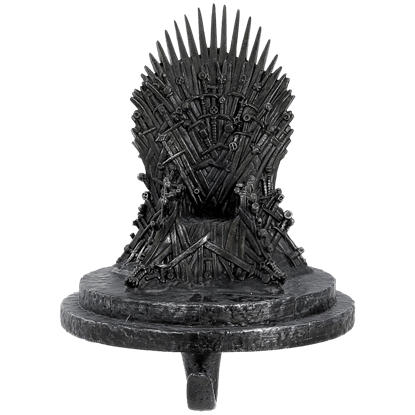 Forged from the blades of long ago battles, whoever rules from the Iron Throne governs all of Westeros. 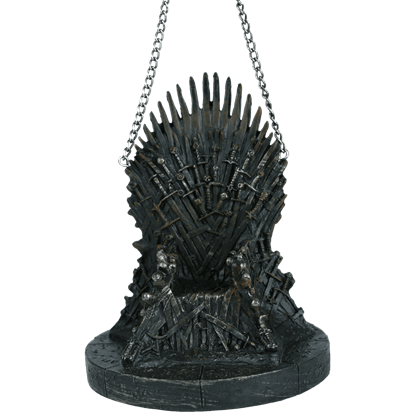 The Game of Thrones Iron Throne Ornament is an officially licensed collectible ornament replicating its features in miniature. Now, you can have more then one ring to rule them all, just by decorating with these One Ring Gold Ornament Set this holiday season! 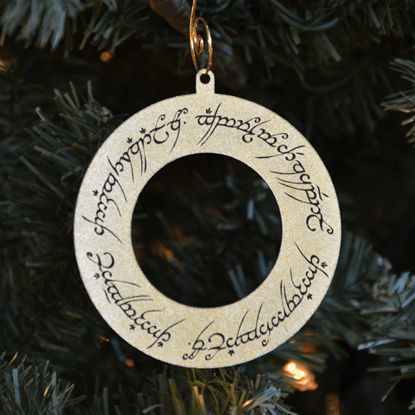 Impressive and adorable, these ring ornaments are the perfect accent to any LotR fans holiday season! 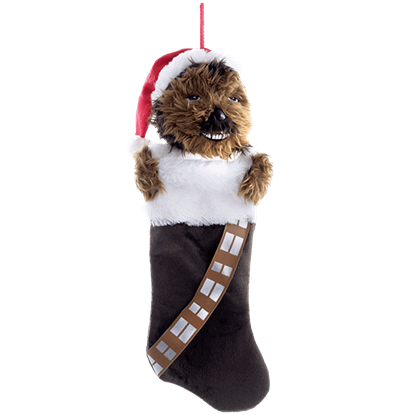 One of the most powerful Sith to ever terrorize the galaxy, let Darth Vader lord over the rest of your festive decor from atop your holiday tree. 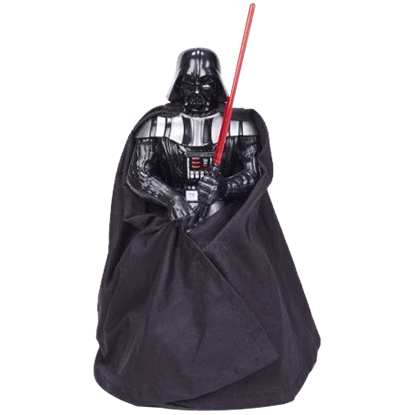 The Star Wars Darth Vader LED Tree Topper features Vader complete with light up saber.